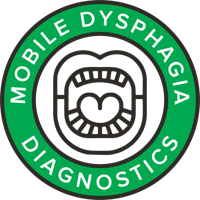 A swallowing disorder, called dysphagia(dys/pha/juh), is a difficulty or inability to swallow. There are different phases of the swallow. The problem can affect any phase of the swallow. What happens in the mouth is the oral phase. What happens in the throat is the pharyngeal phase. What happens in the esophagus, is called the esophageal phase. A person can have difficulty in any or all of the phases of the swallow. If the person can’t eat or drink enough, this will affect their nutrition. Are you looking for a Swallowing Specialist in your area? Use the directory search feature on our new website to locate a Specialist near you! Click here to find a specialist today! How Can a Swallowing Specialist Help? Speech-language pathologists treat patients with a variety of speech-language and swallowing disorders. A speech-language pathologist who is a Board Certified Specialist in swallowing and swallowing disorders maintains exceptional, high-level skills and clinical experience in the evaluation and treatment of swallowing disorders. 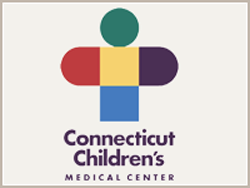 A BCS-S speech-language pathologist has chosen to specialize in this area.,that is, they devote a significant amount of their clinical practice and continuing education to diagnosing and treating this complex disorder. 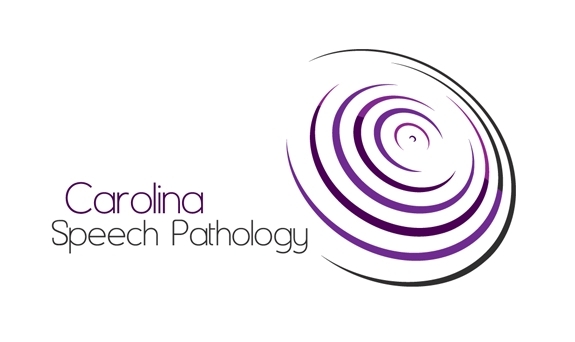 Because of this dedication and training, a BCS-S speech-language pathologist has learned the latest, state-of-the art clinical approaches and can most effectively and efficiently evaluate and treat individuals with swallowing disorders. A BCS-S specialist has studied extensively and remains current on research in the field of swallowing and swallowing disorders. The BCS-S specialist provides appropriate, evidence-based treatment techniques to address the swallowing problem(s) of each individual, based upon the comprehensive swallowing assessment. Looking for a new position? The ability to search for job openings is currently available to the public. Do you have a question about a Swallowing Disorder. We have a full page of commonly asked questions to get you started. If you cannot locate your question online, please email the Swallowing Board at info@swallowingdisorders.org.